Chennai Super Kings (CSK) and their form throughout the 11 seasons of IPL is commendable. This season too the Ipl fanatics are getting the best version of the team from being strong to strongest. Captain cool MS Dhoni leads the team. 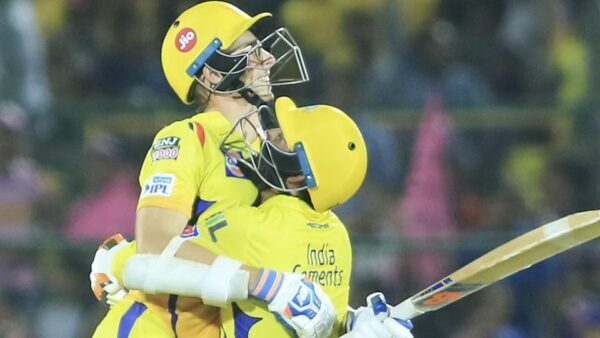 Yesterday during the match against Rajasthan Royal’s were struggling with the run chase, however, CSK won by 4 wickets. It was a nail-biting match everyone was on the edge of their seats to see who is going to win. Mitchell Santner smacked a six in the last ball taking the team to the top of the point tables. On the other hand, Rajasthan Royals performance this season has been tremendously bad, by the passing the day’s the team is doing worst. Even after setting a mediocre score margin and the match almost was favouring their side. Ben Stoke was knocked off with an over-boundary by Mitchell. The Super Kings won the toss and elected to bowl first and Rajasthan Royals scored 151/7 off 20 overs. 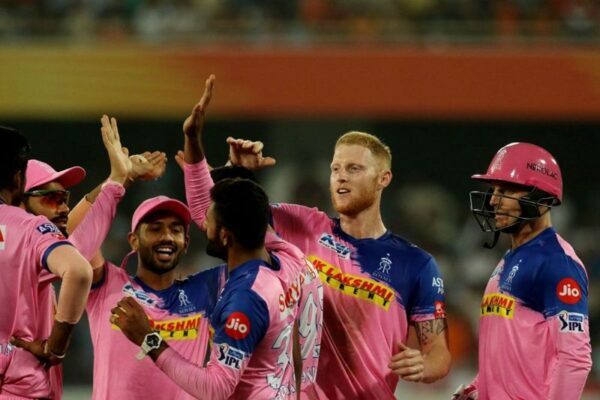 Jos Buttler and Ajinkya Rahane played their stokes with ease but both of them were quickly ruled out by Deepak Chahar and Shardul Thakur. No one could score big in yesterdays match from Rajasthan Royals. Ben Stokes scored 28 runs off 26 balls. Each player yet contributed vital runs in the match 28,23,19,16 all in the two -digit figures. Chennai stuttered at first with 24 runs for 4 in 5.5 overs. 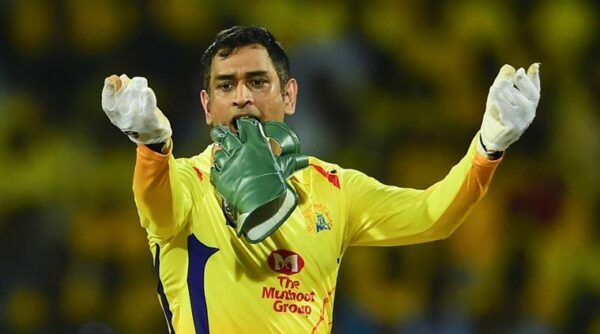 CSK lost 4 consecutive wickets of Watson, Suresh Raina, Kedar Jadhav, and Faf du Plessis. Thereafter, Dhoni and Rayadu took the responsibility on them and built a partnership of 95 runs in 71 balls. Rayadu was knocked out by Ben Stokes at 57 runs from 47 balls. Dhoni scored a half-century and he was dismissed at 58 runs off 43 balls by Ben Stokes Yorker. Ravindra Jadeja and Mitchell Santner went on the field to make it or break it. Mitchell Santner got the points home with the long boundary off Stokes in the last ball. 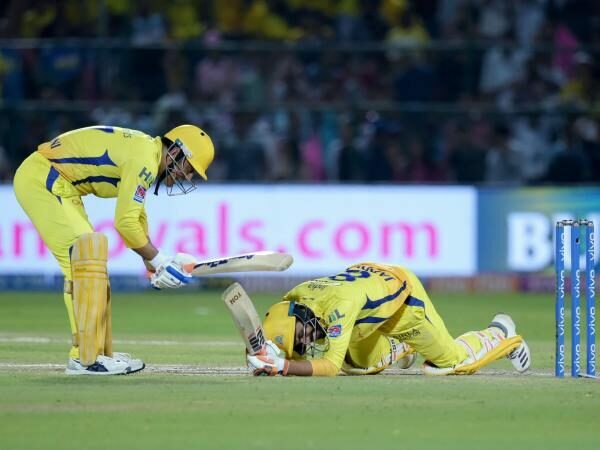 The post MSD Made CSK Win Another Dramatic Match And The Twitter Reactions Are Worth It appeared first on RVCJ Media.